An interesting story about the beginnings and rise of a little school project that has turned into Google. Thankfully we don’t “backrub” things! 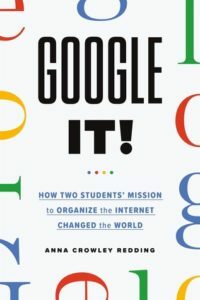 Read the book… Few people out there do not know what Google is but few realize it is only 20 years old and one of the world’s richest and best successes.